Immersed in the Jefferson design community, animation students use cutting-edge tools and techniques, hone their storytelling abilities and study every phase of production. 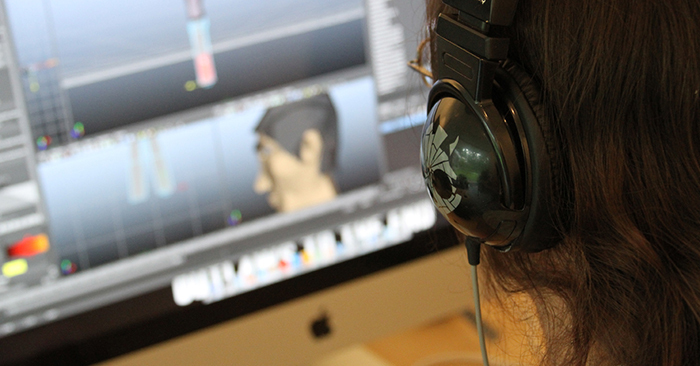 Students collaborate with graphic, interactive, industrial and fashion students on industry projects and graduate equipped for leading creative roles in film, television, visual effects, and video games. The ABET accredited B.S.E. 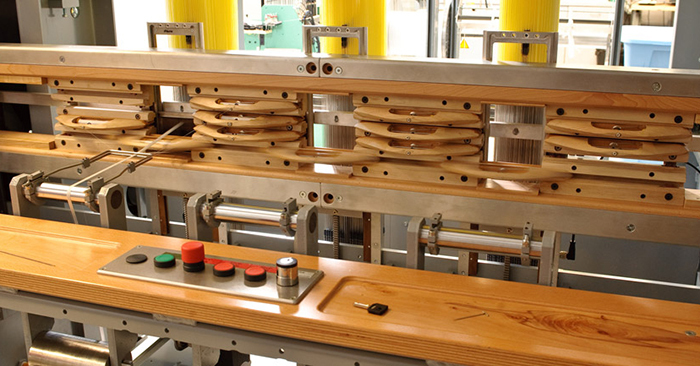 in Engineering cultivates a breadth of engineering skills while facilitating technical depth in a unique field of concentration: architectural engineering, composites engineering, industrial and systems engineering, or textile engineering. Students choose a concentration in their sophomore year, and they graduate qualified to pursue Professional Engineering licensure (P.E. ), industry careers, entrepreneurship, and graduate studies. Learn to solve problems while handling constraints such as complexity, manufacturability, and sustainability. 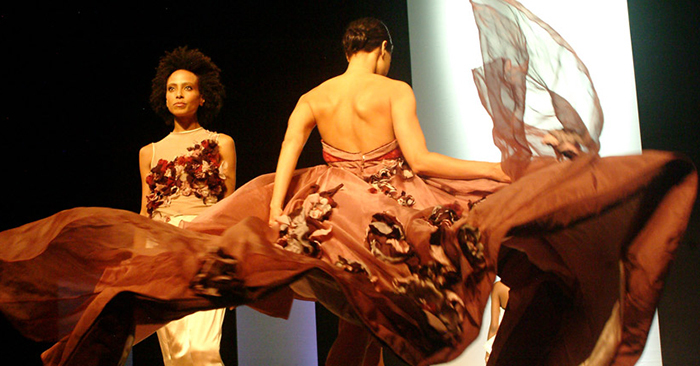 Our fashion design program offers students a matchless introduction into the fast-paced, creative fashion industry. Students are taught by industry professionals and graduates are recognized as team-oriented designers who understand the relationship between design, technology, production and business in the global marketplace fashion marketplace. Students in this cutting-edge international program move beyond the hand-crafted approach to fashion, to focus on design as a strategic function, along the cycle of research and design, product development, branding and distribution. 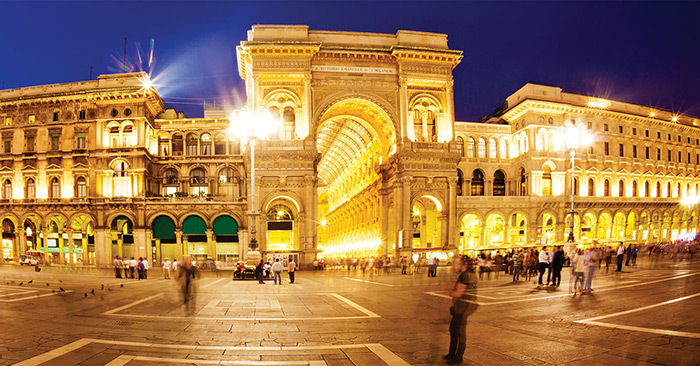 Developed with Politecnico di Milano, students from both universities will work as a team in-residence in Philadelphia and Milan. Design within a corporate brand structure, incorporating technology into globalization and the brand building process. Teaching students to think as design strategists, our curriculum focuses on collaboration, innovation and problem-solving. Our students regularly win national and international awards, and our graduates are sought after for their conceptual thinking, technical agility and their understanding of the Graphic Design industry's many complexities. The NASAD accredited industrial design curriculum focuses on networking, technical knowledge, communication, and strategic thinking necessary to create impactful designs. Students learn to create attractive, meaningful things that work well and support the mission of real world clients. Students graduate ready to advance 21st century innovation. 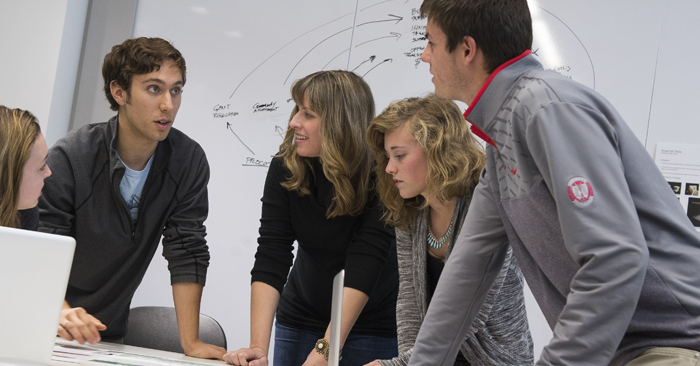 Through research, cross-disciplinary collaboration, new technologies and the entrepreneurial drive to create products that improve lives, societies and the global economy, students apply design practices to every step of the process to create engaging, intelligent products for the 21st century. 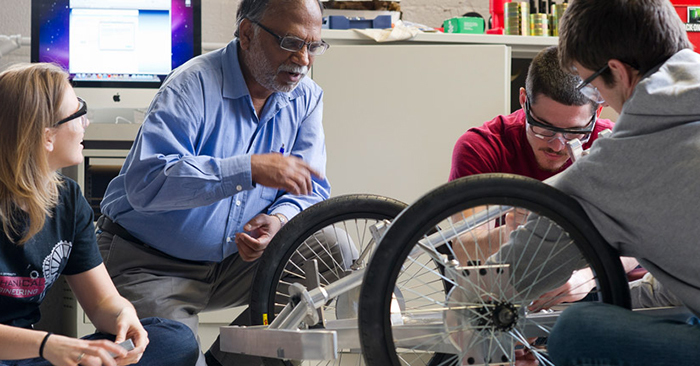 Students graduate able to work with product users, researchers, business people, engineers and manufacturers to create products that better serve users. 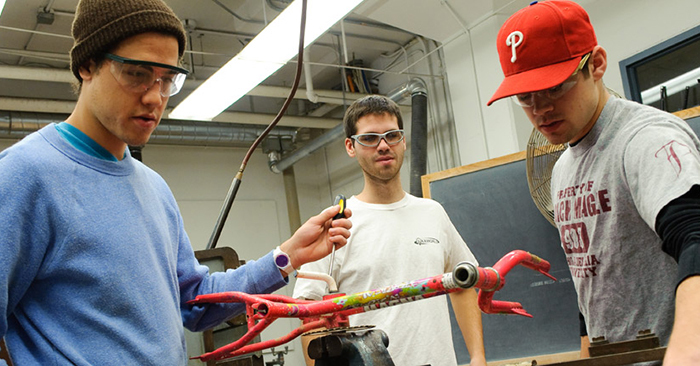 Emphasizing the fundamentals of mechanical, thermal and fluid sciences, engineering design is part of the ABET accredited, Mechanical Engineering curriculum from day one. Students apply theory to design experiments demonstrating their understanding of laws in thermodynamics, fluid mechanics and mechatronics. Students in this program develop designs for various physical forms using a variety of printing technologies. 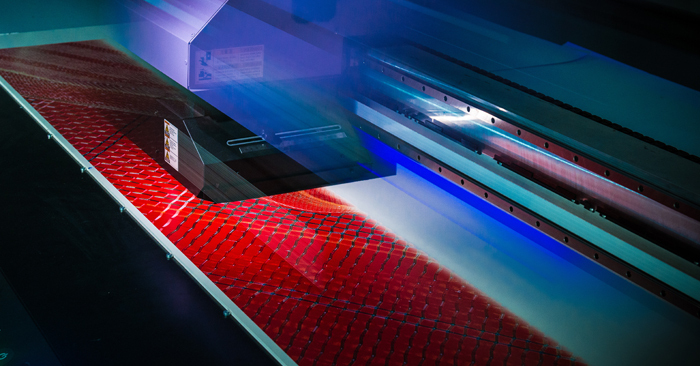 Students work on interdisciplinary teams, enhancing creativity and design skills while learning valuable printing, business and applied engineering skills needed to lead in the imaging industry. Textile design students learn how to turn innovative ideas into printed, woven and knitted products. Learn to turn innovative ideas into real products in preparation for careers as print designers for everything from home furnishings to high performance swimwear. Blending aesthetics with technology, our proven curriculum provides graduates with a competitive edge to secure careers in the global textile marketplace. With an integrated, collaborative and proven curriculum, the M.S. 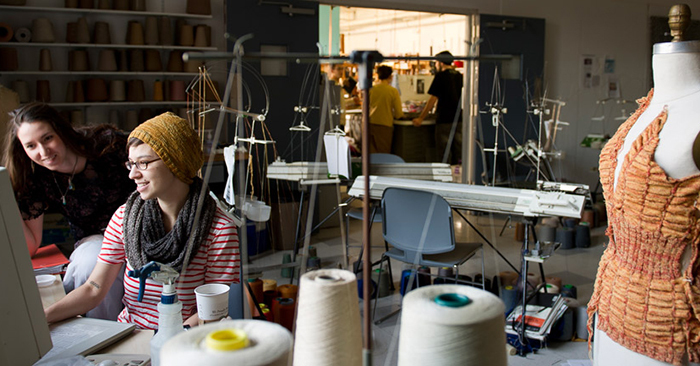 in Textile Design program blends creative skills with emerging technologies. In studios and classrooms, students turn innovative ideas into original products with Jefferson's state-of-the-art facilities, industry partnerships and real-world experience. Through diverse courses and an interdisciplinary approach, the M.S. in Textile Engineering curriculum helps students cultivate extensive, practical knowledge of the field. Graduates will be well-prepared to make significant contributions in advanced manufacturing technology or textile materials technology. The program's goal is to educate textile engineers who combine theory, practice, scholarly research and application of knowledge in their professions. The curriculum emphasizes depth in fundamental textile engineering and science/mechanical engineering disciplines as well as interdisciplinary work and problem-solving. 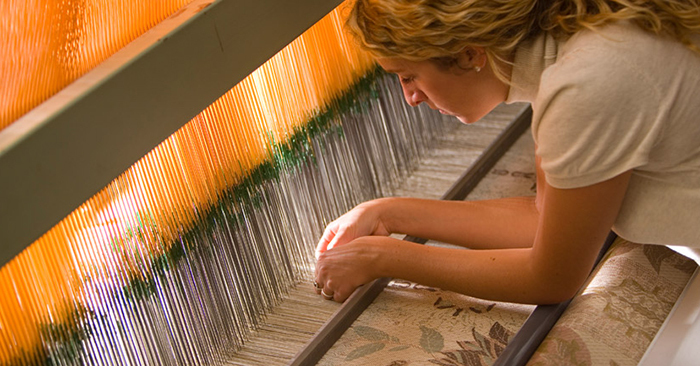 The program focuses on the innovative global textile industry, including fiber-engineered products for medical, geotextiles, architecture, fiber-reinforced composites, and traditional apparel and home applications. In this program students have the opportunity to select one of 5 career-focused concentrations and complete graduate level courses to transition into select Jefferson graduate programs. 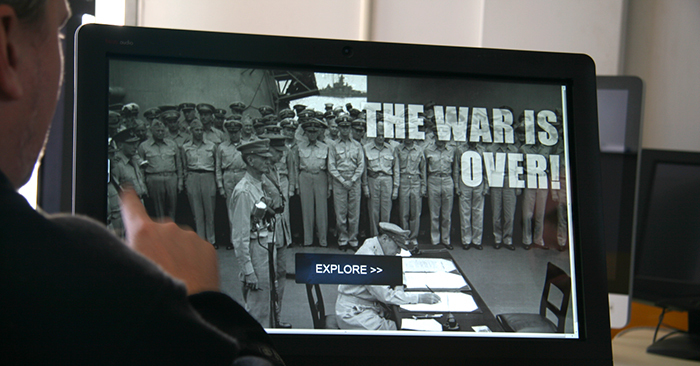 Students in this curriculum learn to communicate well-designed, engaging, dynamic rich media experiences in a collaborative environment. Students work in interdisciplinary teams, develop technical skills and hone the critical thinking strategies essential to the rapidly evolving profession. This field demands experts with a diverse combination of skills, including design principles, strategic thinking, technical and programming skills, and creative collaboration. The Jefferson curriculum develops graduates with the ability to visualize and produce work for more rich information environments and prepared them be dynamic leaders and anticipate what's next in the constantly changing industry. 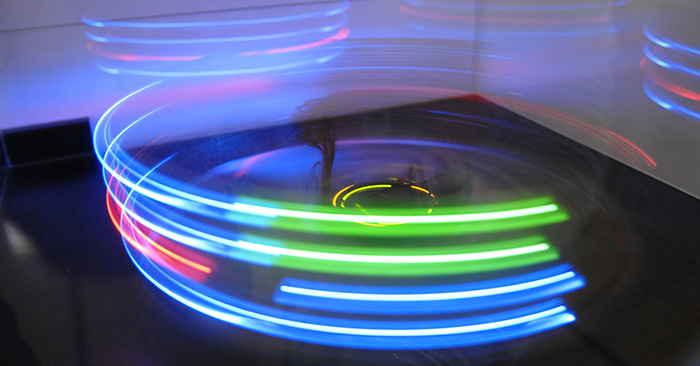 Explore design in digital media and technology ranging from web design to user interface design. Learn modern development languages and best practices including web and app development. Participate in industry projects and our active internship program.